Here are ten questions asking about your lifestyle and preferences. Answer them honestly and we will determine which Oregon city you should live in! Oregon is much more than its rainy reputation - but the cities are all very distinct from each other. 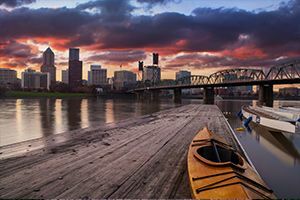 Take our quiz to find out which of Oregon's vibrant cities suits you best!